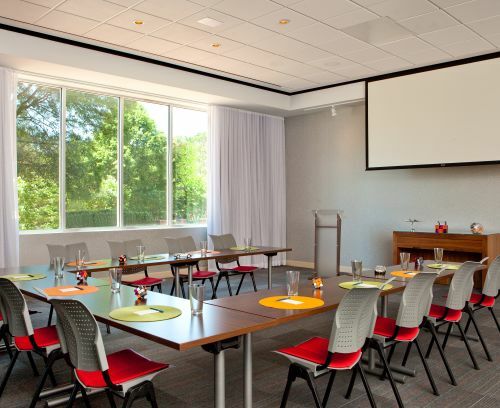 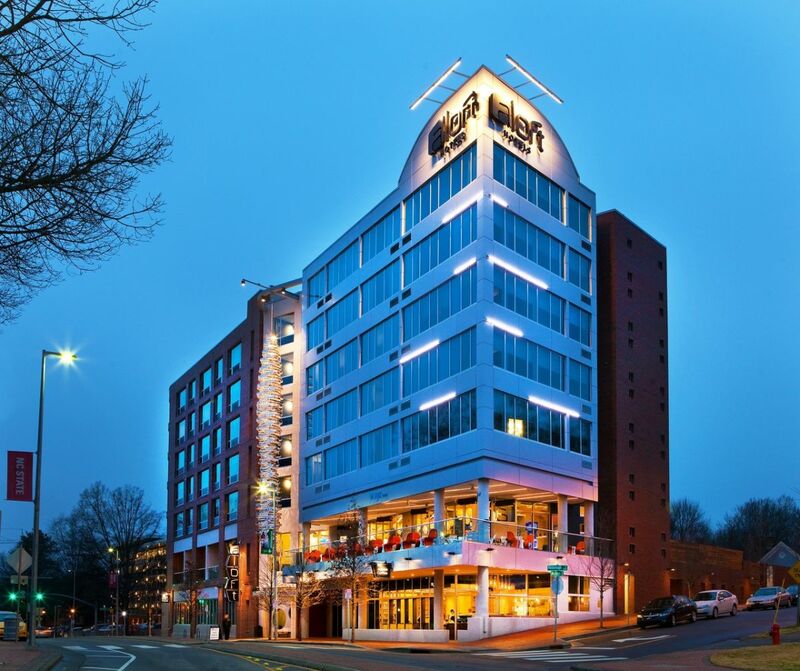 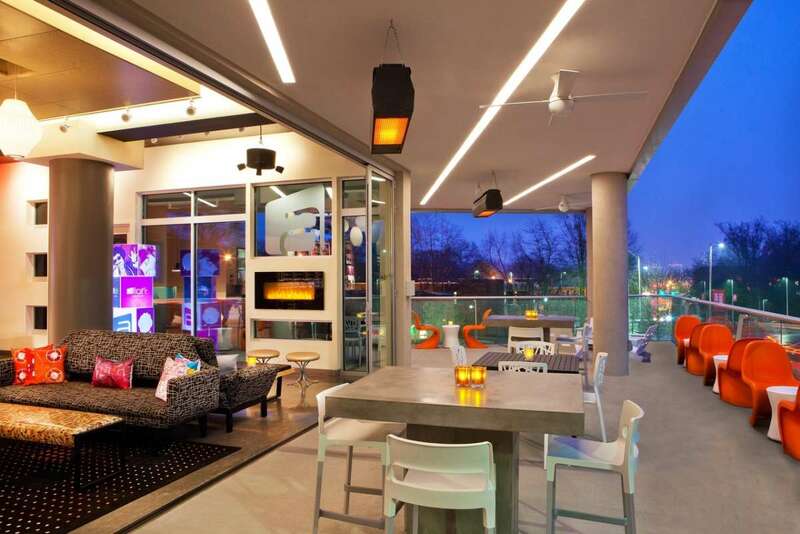 Celebrate your style at Aloft Raleigh, a hip hotel that's just across the street from North Carolina State University's Main Campus, with great Bell Tower views. 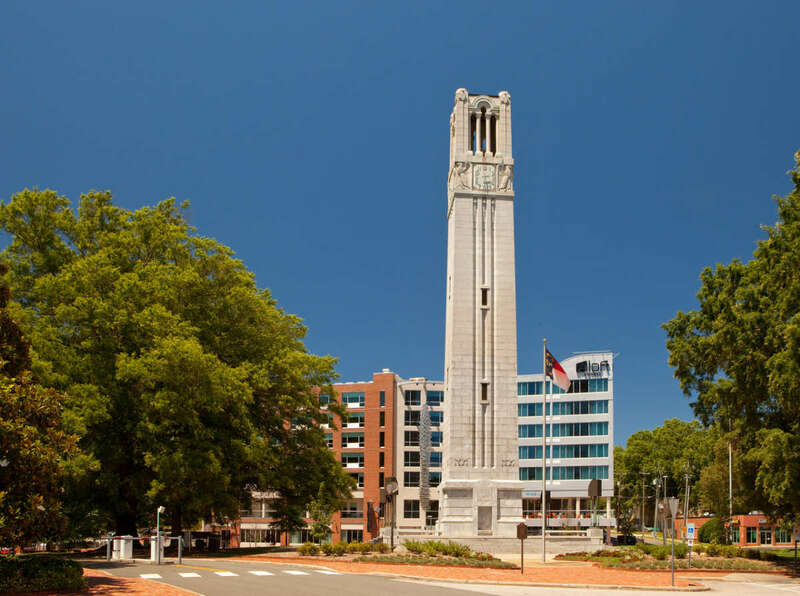 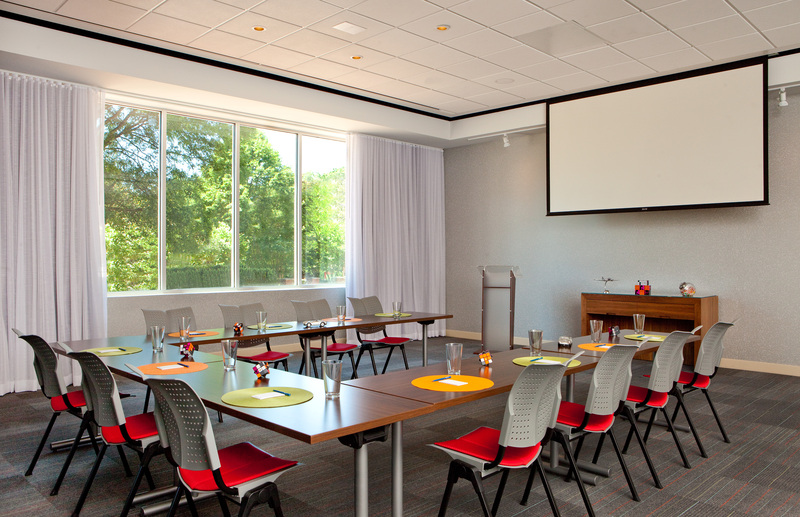 We offer easy-breezy access to downtown Raleigh, Cameron Village and the rest of the Raleigh area. 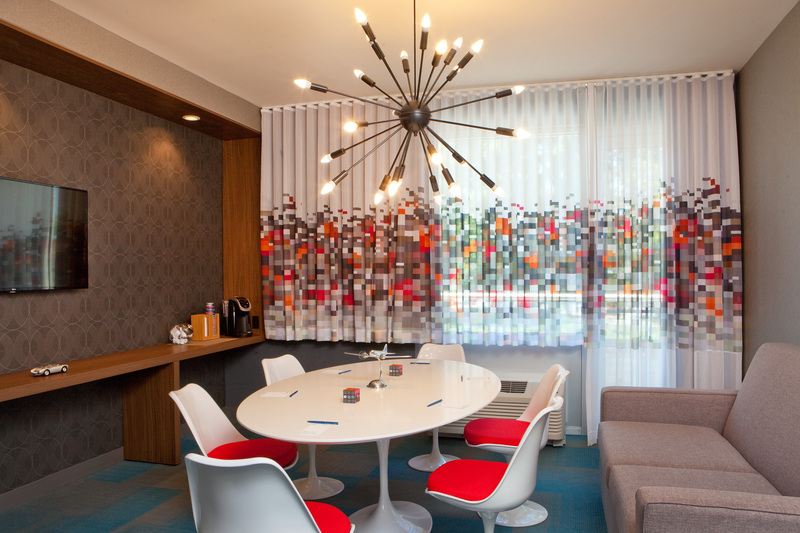 You can even rent a bicycle from our complimentary bike-share program to explore the best of our city. 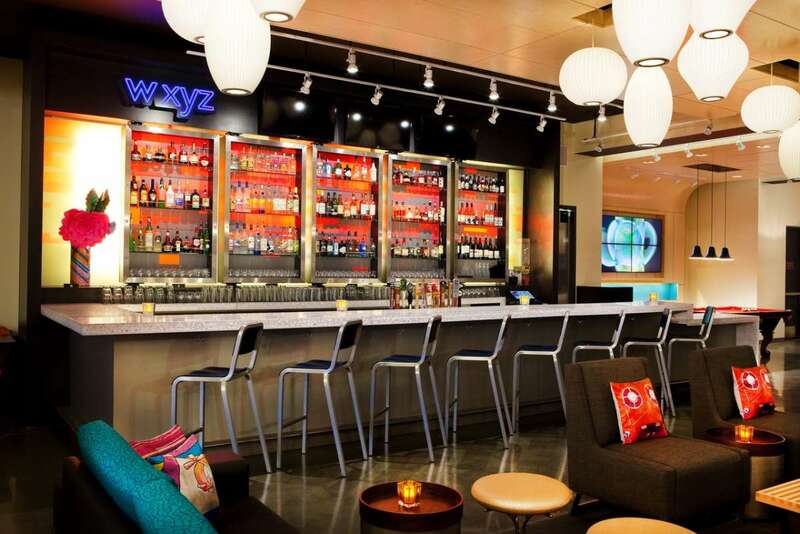 Meet and mingle with friends at our w xyz℠ bar, grab a sweet, savory or healthy snack from re:fuel by Aloft℠, our 24/7 pantry or play in our re:mix℠ lounge. 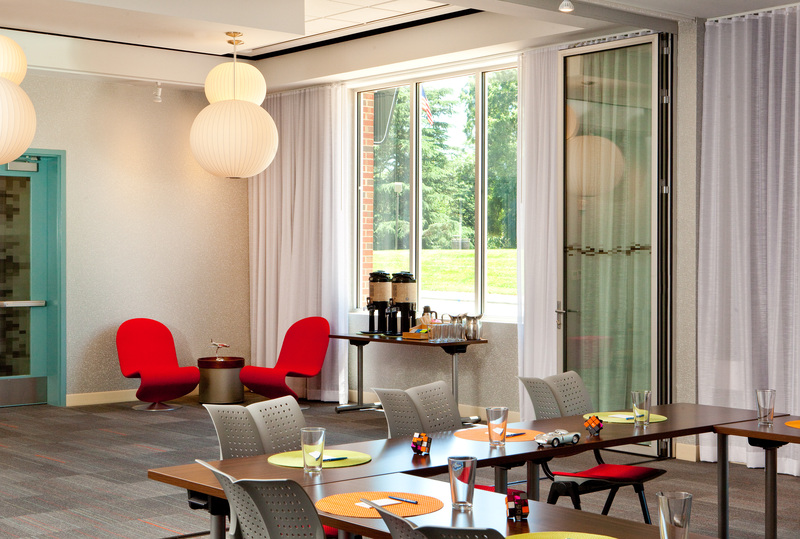 Plus, you can always stay connected with free, hotel-wide wired and wireless high-speed internet access! 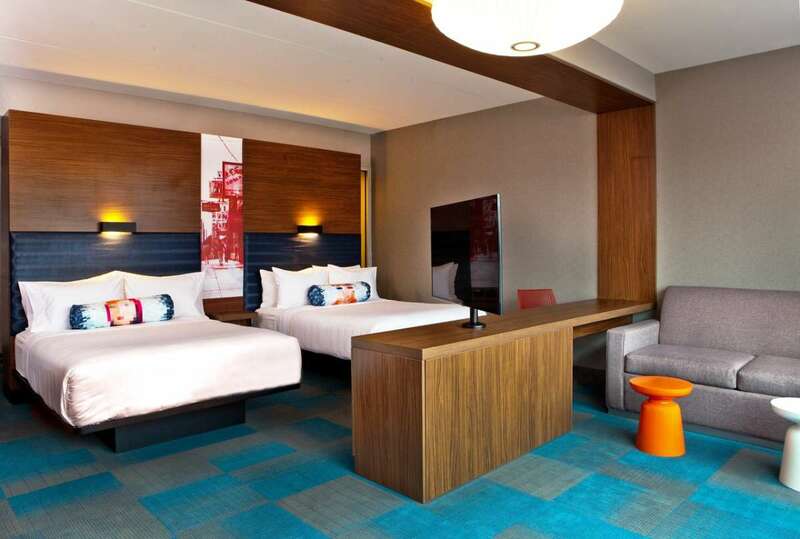 Breeze into one of our Aloft rooms, featuring our ultra-comfortable signature bed, walk-in shower, custom amenities by Bliss® Spa and more. 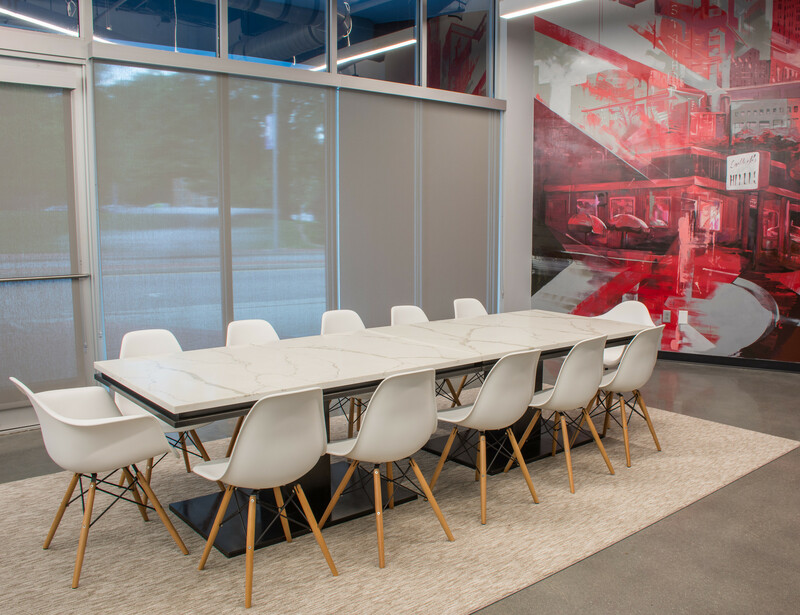 Our plug and play connectivity station charges all your electronics and links to the 49” LCD TV to maximize work and play.